Joan McBreen lives in County Galway. Her poetry has been anthologized, broadcast and translated into many languages. Her publications include Winter in the Eye: New and Selected Poems (2003), and Heather Island (2013). Her poetry CD, The Mountain Ash in Connemara: Selected Poems was recorded with music by the RTE Contempo Quartet in 2014. She has previously edited several anthologies, including The White Page / An Bhileog Bhán: Twentieth-Century Irish Women Poets (1999) and The Watchful Heart: A New Generation of Irish Poets (2009). 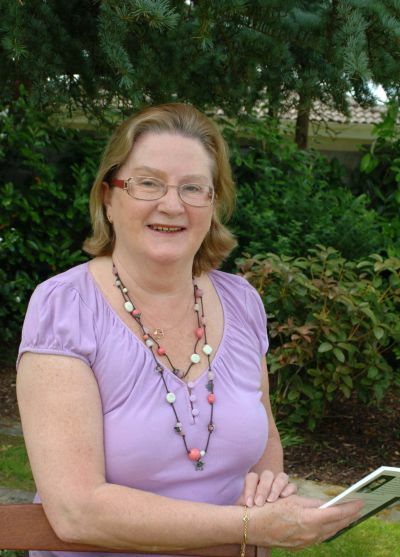 She is a board member of Poetry Ireland, and has been involved for many years with Irish literary festivals such as the Yeats International Summer School, Clifden Arts Week, Listowel Writers’ Week and the Cúirt International Festival of Literature, Galway. Joan has given many readings at American universities and colleges, including the Universities of Alabama, Cleveland, De Paul (Chicago), Emory, Iowa, Lenoir Rhyne, Minnesota, Missouri (St. Louis), Nebraska, St. Thomas (St. Paul), and Villanova.